All of us seek to discover how to successfully run the race we have been assigned and master the hand we have been dealt. Believers sometimes begin to doubt their faith because their life is filled with so many hurdles. The truth is life isn’t easy for anybody. Challenges often appear overwhelming and insurmountable. Even if you are secure in your own faith, it can be difficult to help others who are struggling. This excellent small group experience is a six session road map to victory. 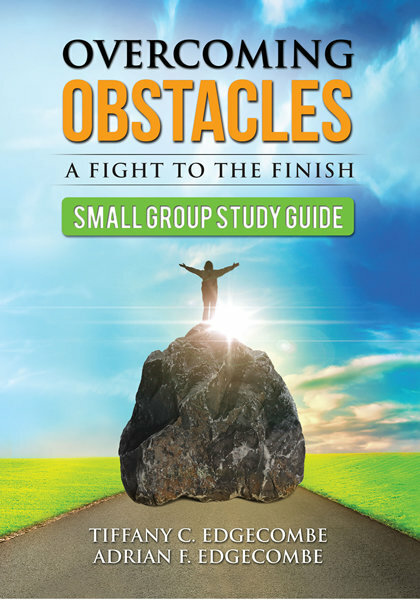 Also a great resource for individual study, this guide will give you key strategies to overcome and to keep fighting until you reach your finish line. Start a group, today, using this easy to facilitate format. Allow God to empower you through the pages of this guide as well as the meaningful discussions that will occur in your small group sessions. The sooner you get this guide the sooner you will have the tools you need to successfully lead a group and give them the strength to leave their past hurts behind and embrace the gratifying future that comes from persevering.